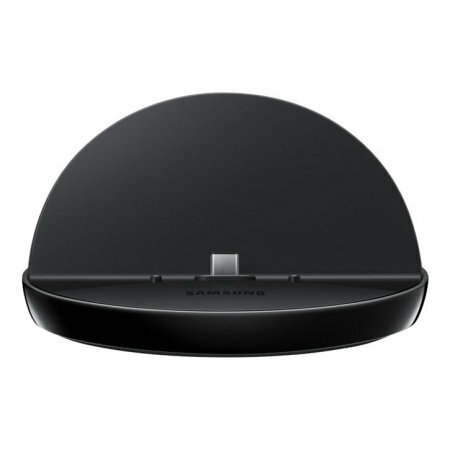 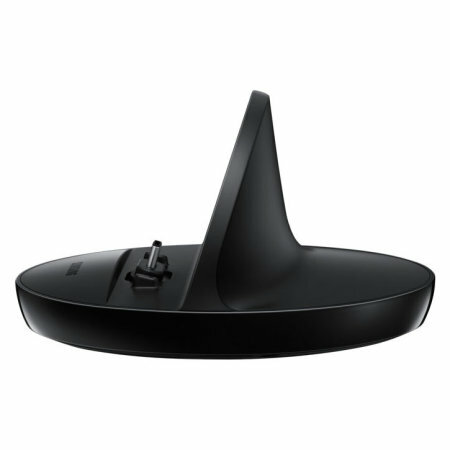 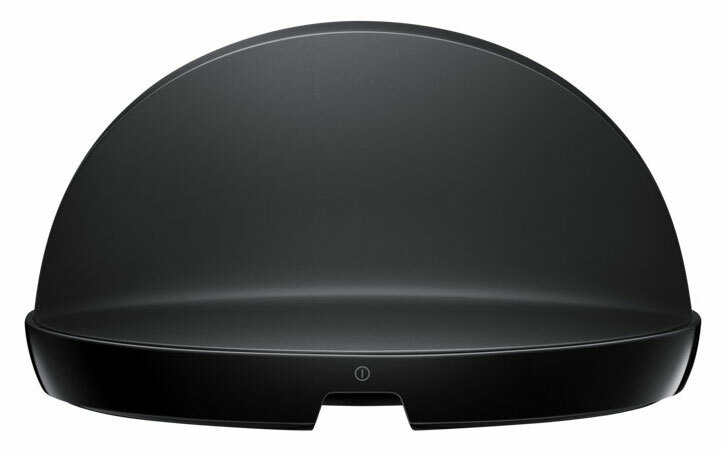 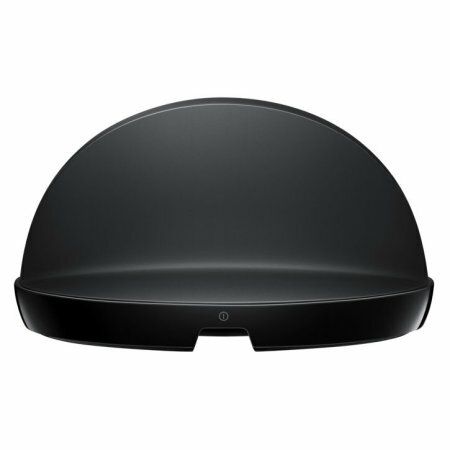 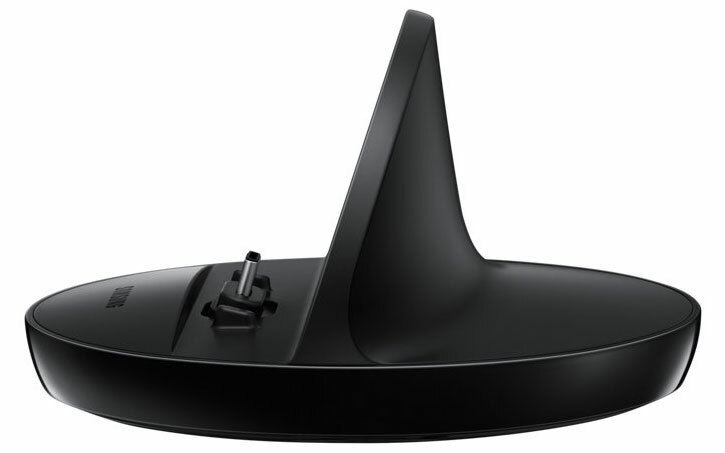 Charge and sync your USB Type-C (USB-C) compatible Samsung Galaxy Note 9 with this stylish and case compatible official Samsung desktop dock, which also acts as a multimedia and notification stand. 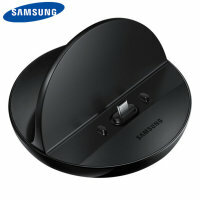 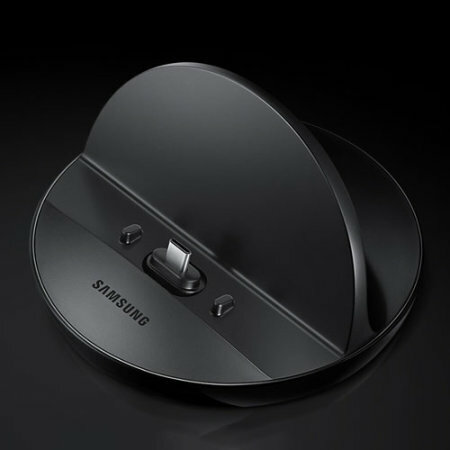 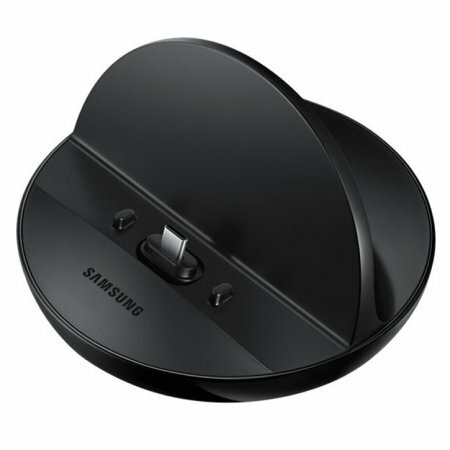 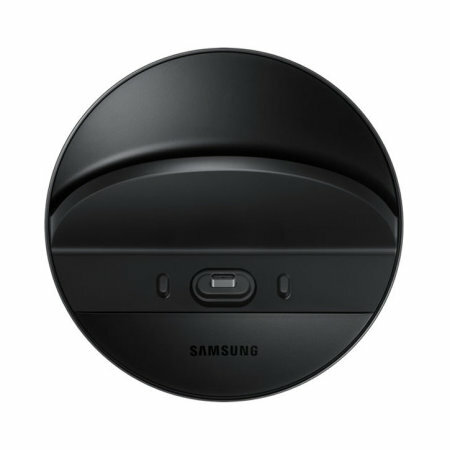 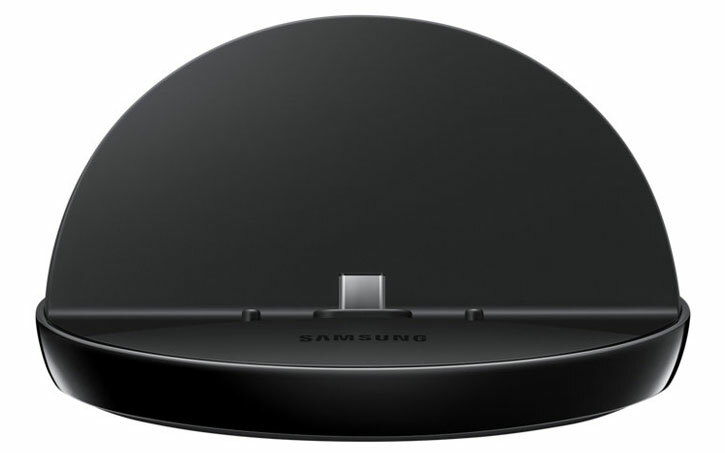 Utilising innovative pass-through technology, this charging dock allows you to connect your USB-C Samsung Galaxy Note 9 via a USB connection and simultaneously use the computer port to charge your phone as well as synchronise your data simultaneously. 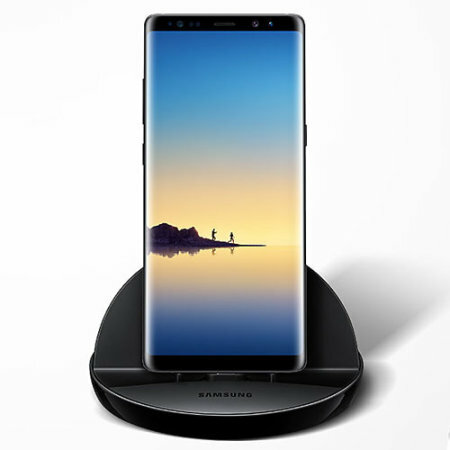 This means that not only can you be sure that your device is fully charged, but that you can quickly and easily back up important data from your phone or tablet onto your computer or laptop.